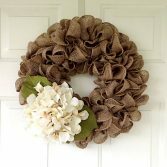 Welcome to How to Make a Burlap Wreath.com! 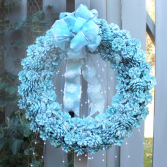 We know many homeowners, do it yourself ‘ers (DIY’ers) and home enthusiasts display wreaths year around and not just at the holidays. 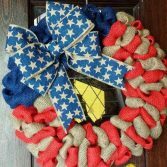 Whether you love Christmas wreaths, spring wreaths, or you love hanging all season door swags to your front entry door. This site is for you. 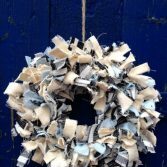 We add new tutorials, inspiration ideas for new wreaths, as well as give you places to shop for materials and more to get started. 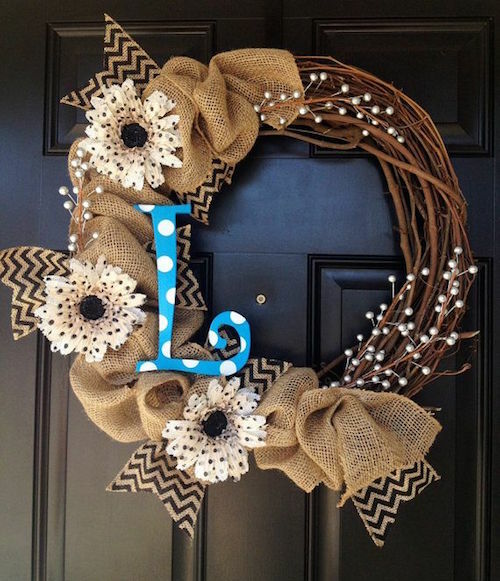 We also share ways you can Decorate, Organize, and Celebrate around your home. Check out our related site – Stagetecture.com a home lifestyle website dedicated to home decor, DIY, crafts and more. Are you ready to get started on your wreath, or make a killer dessert recipe for your holiday meal? Let’s do it together! If you have questions, comments, don’t hesitate to fill out the Contact Form. Are you always searching for more space in your kitchen pantry? Do you need a memorable Christmas Dinner recipe? 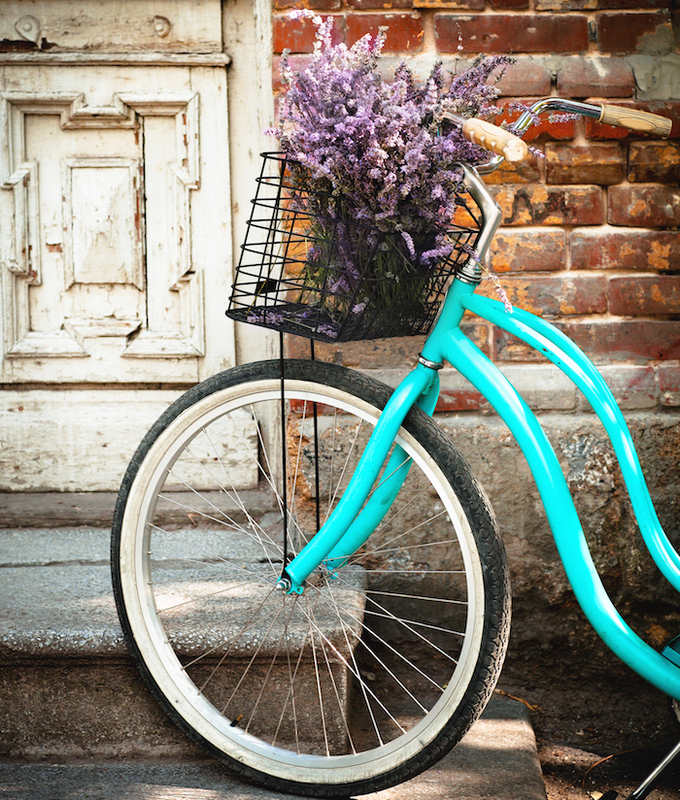 OR… do you just love looking at beautiful home decor? Stagetecture is your destination to help you with decor, recipes, and lifestyle solutions. We love that you are visiting us. We help you with every aspect of your home life. How can Stagetecture inspire your home? Moving – Realty – Selling or buying a home? Home Staging | Home Organization – Want to stage your own home & get organized? 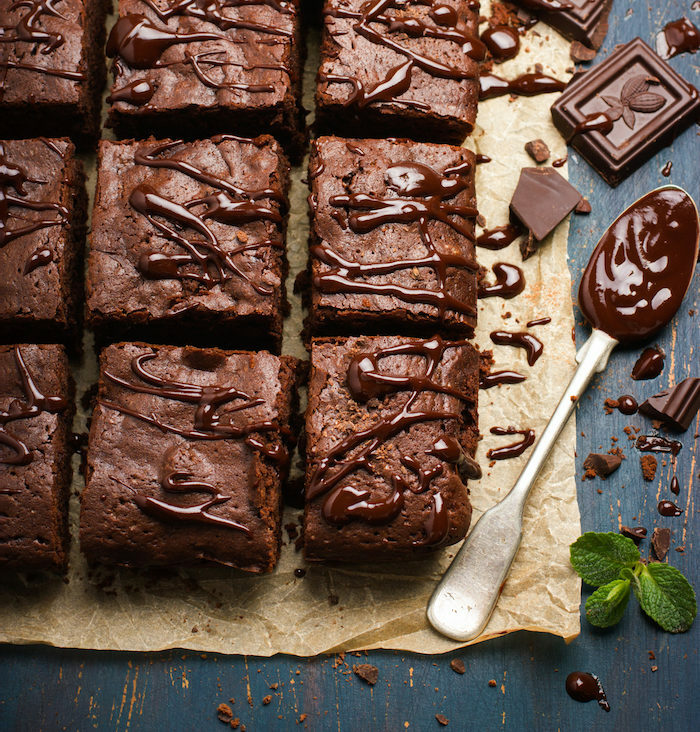 Food Recipes – From Brunch, Healthy Eating, Desserts, Drinks & More! Holidays – Ready to celebrate all the holidays you love? Decorations, entertaining tips, special recipes & more! Weddings – Getting married or helping someone plan theirs? Travel – Traveling with the family or solo? Pets health, keeping your home pet-friendly and more. 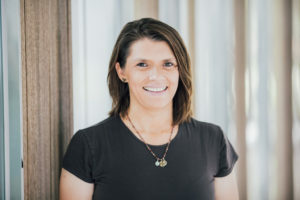 Teri is an author and former journalist. In recent years she’s been splitting her time between her family’s home in rural Idaho and their temporary home in New Taipei City, Taiwan. Teri and her husband, Jesse, have four children.